Young Gifted and Black: Get Involved! Stand in Solidarity by contributing to the "FERGUSON DEFENSE FUND"
Get Involved! 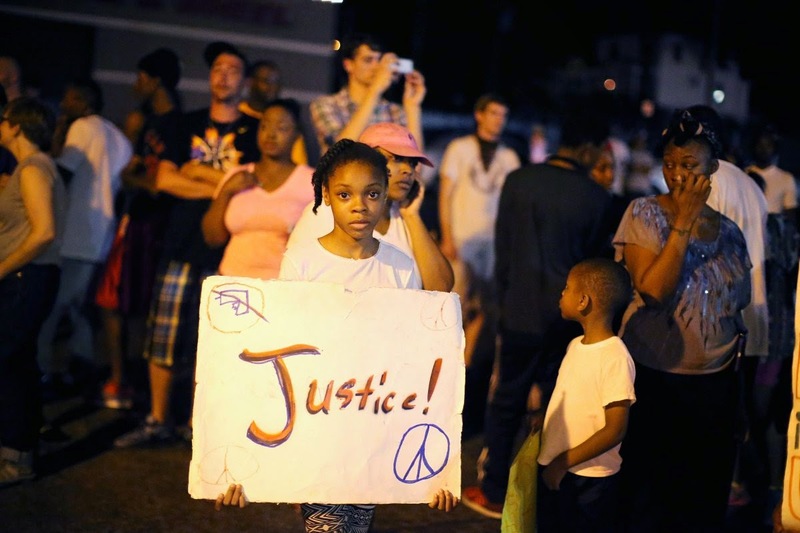 Stand in Solidarity by contributing to the "FERGUSON DEFENSE FUND"